Akshaya Patrachari has a Masters in Textile Technology and Management from NC State and over 7 years of product marketing and category management experience in Apparel, Non-woven and Footwear. Most recently, she worked at a Fortune 500 company where she led customer insight and strategy efforts to support launching a new fiber product into performance apparel market. Prior to that she worked at a specialty retail company where she analyzed business trends to plan and optimize inventory across stores. Akshaya is passionate about solving problems that create an impact beyond a company’s bottom line. 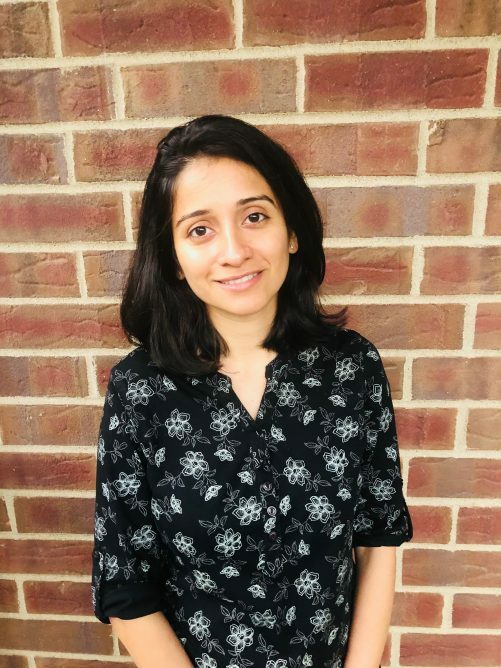 Through the Sustainable Design Program, Akshaya is looking forward to learning tools and processes to design products for a circular economy and structure a business case for profitable growth. She is based out of Minneapolis, MN and is in transition. She is looking forward to bringing her experience in apparel / textile and the techniques from the sustainability to create a positive impact on the company and society.